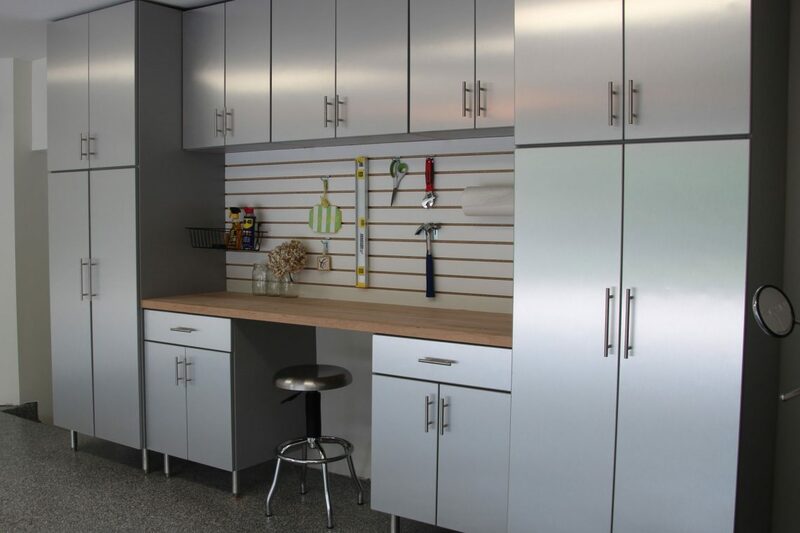 Builders by Design offers design, building and installation of custom closet systems to help organize and simplify your life. The process begins with a review of your goals and the space available. 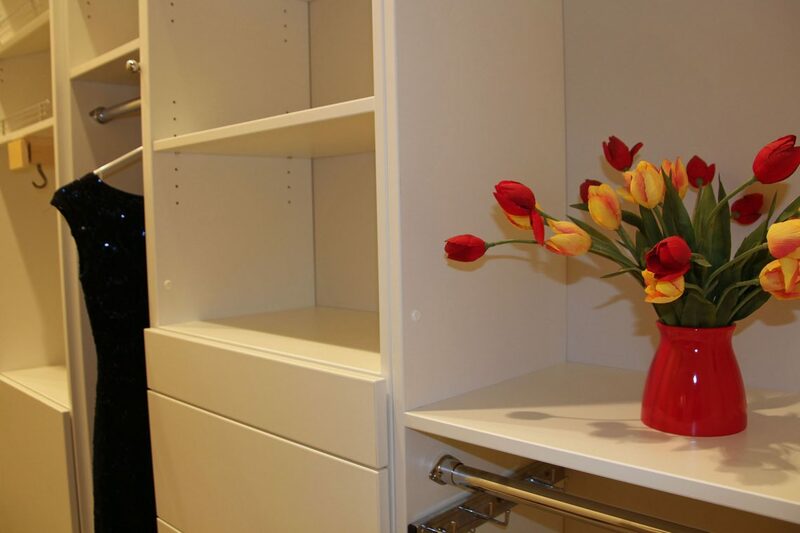 We will propose a closet design and a cost estimate for review. 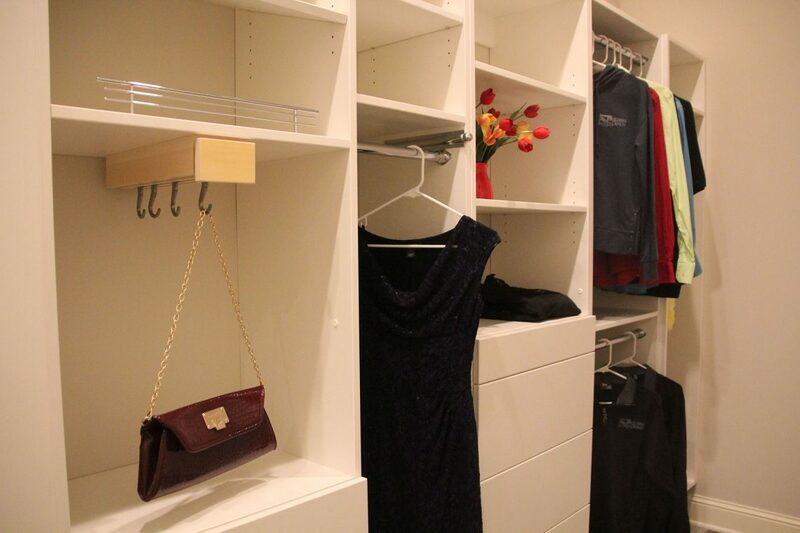 Custom closet components are then built by our cabinet makers and installed in your home. 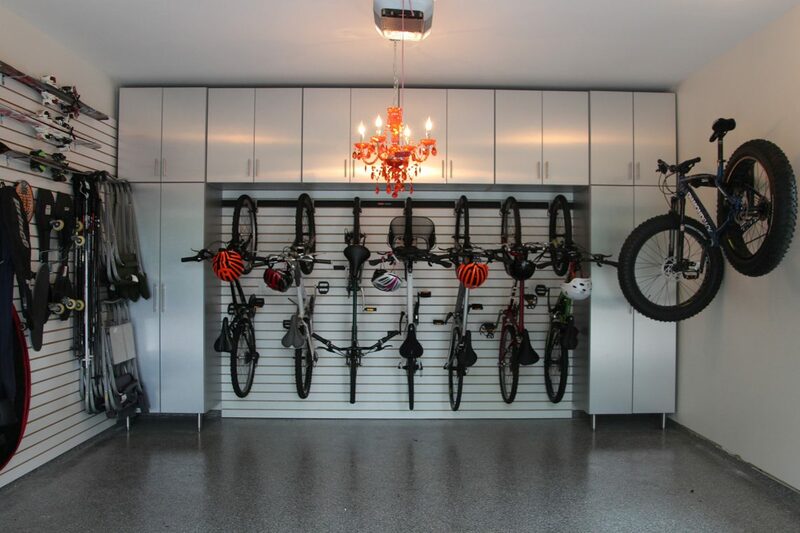 Call Joe at 763-245-3788 or simply request that we contact you using the link below.